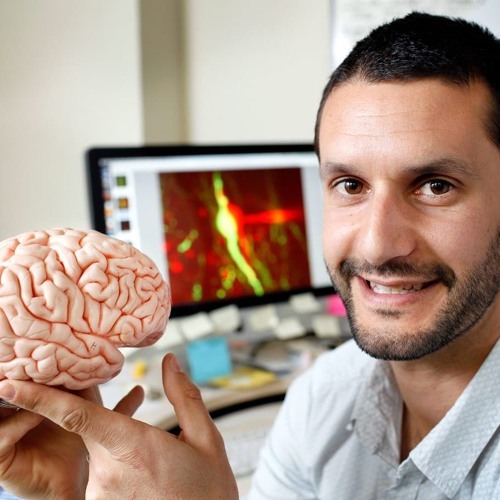 David Guzman performs his own article on the brain, the most complex organ in the human skull. Suffice to say, all 9 of his research findings scared the hell out of him. View the article at www.pointsincase.com/articles/my-latest-findings-in-brain-research. Submit a reading at www.pointsincase.com/audio.